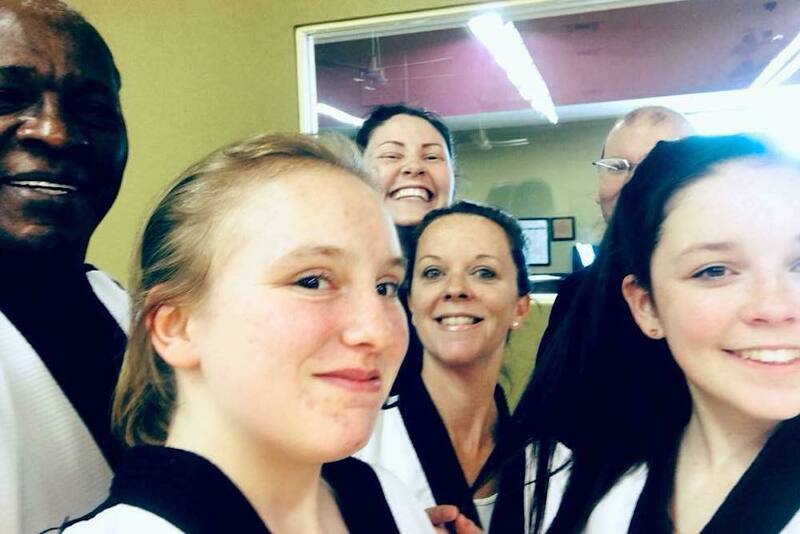 At Folsom Academy - Family Taekwondo, we are proud to offer exciting martial arts training to people of all ages and abilities. 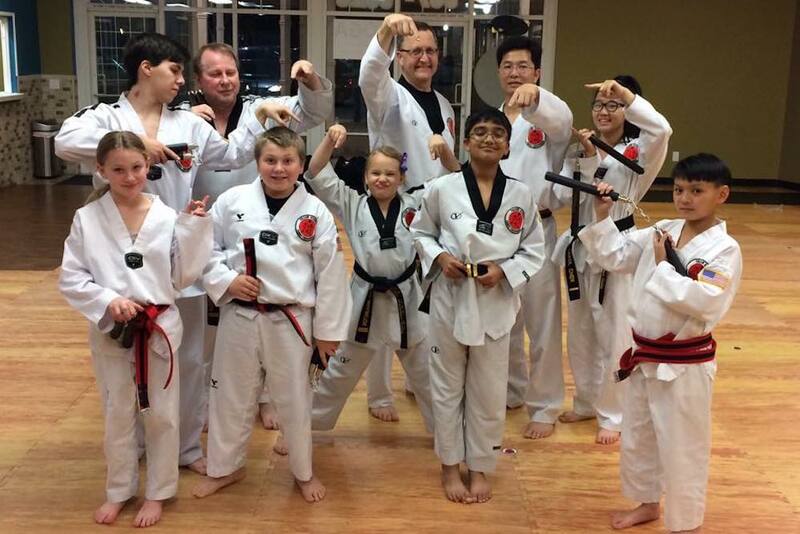 From high-energy Kids Martial Arts classes to heart-racing Adult Martial Arts training, we're helping you combine the best aspects of self-defense, character development, and tons of fun. 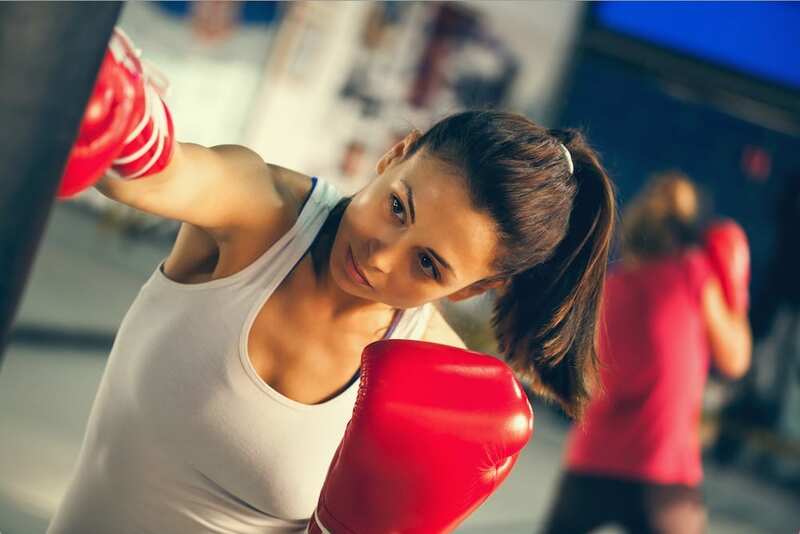 PLUS, if you're looking for a better way to train and challenge your body, our Fitness Kickboxing classes have the answer. Join us for rapid-fire striking, total-body muscle toning, and an incredible support system that can't be matched.